8Ball's upcoming follow-up to "Premro" is hosted by DJ Scream & DJ Frank White. Check out the artwork below. 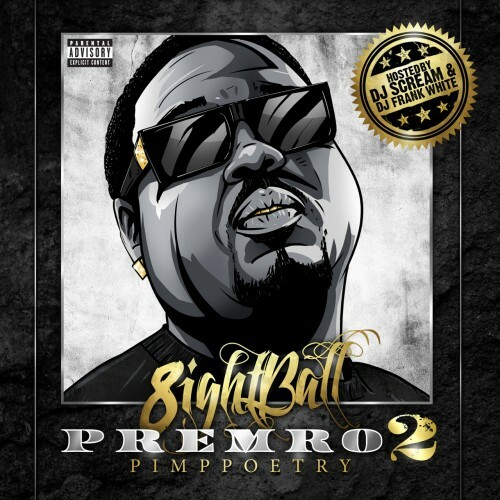 8Ball is also following up his last tape, Premro,with Premro 2. Today we have the cover art, although a release date has yet to be set in stone. Check out the art below.